In the year of 2010 an intensive need of quality education brings FIITJEE group at Durgapur, the steel city of West Bengal. 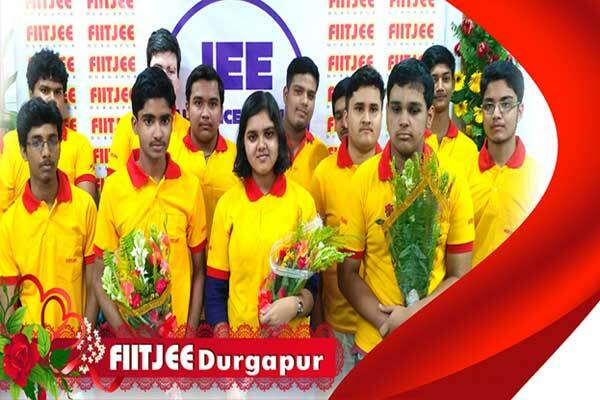 FIITJEE group start its journey with an aim to provide better services to all IIT-JEE aspirants without setting its own premises at Durgapur. 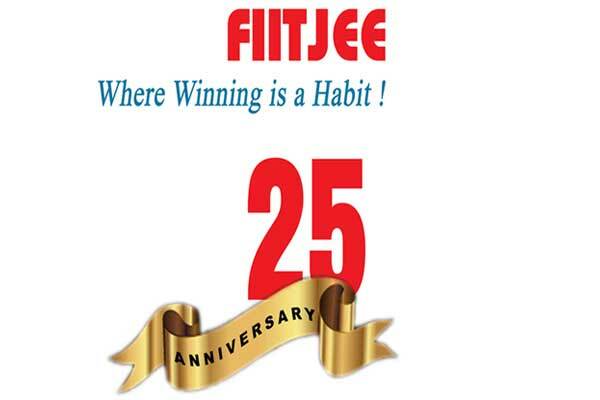 The popularity of FIITJEE, FIITJEE programs for IIT JEE, NTSE, AIEEE, KVPY, OLYMPAIDS & other Competitive exams compelled FIITJEE to set up its own Premises at the heart of Durgapur City ,called City centre We strongly believe in the fact that the environment a student studies in is equally important for effective learning. We ensure our students study in an enabling environment equipped with proper classrooms to keep them stress free. Individual attention is given to each and every student irrespective of one’s standing in the merit at any point of time. We never increase our batch size beyond a limit, this facilitates proper Student-Faculty interaction. Our faculty is always willing to clear doubts of students even individually if required. The vision and quality of services that FIITJEE represents for today’s IIT-JEE aspirants has also become accessible in Durgapur as well nearby cities like Asansol, Bankura & Burdwan. The Quality services of FIITJEE Durgapur Centre is also available at our nearby city Asansol, 40 km away from Durgapur city. Since its inception FIITJEE Durgapur has been providing admirable results year after year and hence shaping the career of students. All these achievements comes through the hard work & dedication of our well experienced , trained & talented faculty panel. At FIITJEE Durgapur Centre we focus on training the next generations of World’s most sought after engineers, architects, etc. We work meticulously to design and update new and innovative programs, and strive to put together a group of leading academic trainers and professionals. 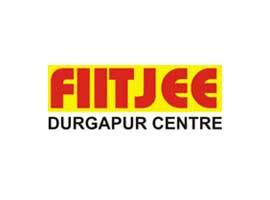 Every Year FIITJEE Durgapur Centre contributing to the society by supporting all the good students of Durgapur & surrounding areas & helping them to become best in their selected field. "FIITJEE's Journey from just an IIT-JEE Coaching Institute, to the most powerful brand in serious education has been exhilarating. However, the Journey is not over yet. For us at FIITJEE The Journey will never be over... For us, this Journey itself is the destination." Since the time we began in 1992, we have constantly strived for excellence. Like for the many young minds we have shaped, it's the winning spirit that has been of essence. Even quintessential, if you look at it from our perspective. And winning is possible only when one has the power to perceive the need of the hour. FIITJEE has always been innovating to create excellence. I am sure the varied services that this web-site offers our existing and aspiring students will be a great boon to students. Today FIITJEE, the first 'corporatized' institute for IIT-JEE and Other Engineering Entrance Exams training, enjoys a track record of unparalleled results. Needless to say, the endeavor to nurture and even further enrich the quality of education will be our constant feature. As for the rest, there will always be changes. Undoubtedly, for the better. In these years of preparation for JEE Advanced, I cleared NSEP(twice), NSEC(twice), NSEA, NSEJS, InCho(twice). I represented India in IJSO in Argentina and secured a gold medal.I also achieved AIR-1 in KVPY (SA stream).I achieved rank 2 in WBJEE, I represented India in 49 th IchO in Thailand and secured gold medal. I owe my success to FIITJEE Durgapur. 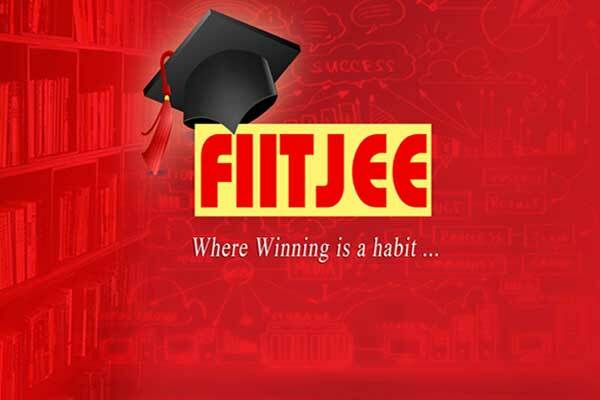 FIITJEE faculties helped me a lot in my study,their class notes, doubt classes, phase tests,AITS, GMP, RTPF helped me very much in achieving a successful rank in JEE advanced.FIITJEE has overally enhanced my skills and my potentials and uplifted me to the position of securing a good rank in JEE Advanced. The competitive environment here in FIITJEE gave the required impetus to me for succeeding in JEE Advanced. My parents are so inspired by my growth that they have decided to allow my 12 year old sister to blossom under FIITJEE’s tutelage. The teaching in FIITJEE is great and the practice problems in the archive, RTPF and GMP were of top quality. The teachers were always ready to clear my doubts and the AITS examinations helped simulate real exam like conditions. 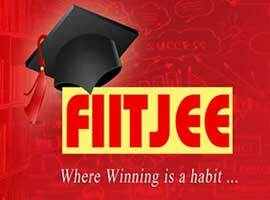 FIITJEE provided me the right atmosphere and motivation for my preparation. The interactive classroom teaching and a healthy, competitive environment gave me motivation for excelling in my quest for Jee Advanced. Under constant guidance and support of FIITJEE teachers and study materials, I was able to perform well in JEE Advanced. I heartfully thank FIITJEE Durgapur for their immense support and guidance. © Copyright FIITJEE Durgapur | All Rights Reserved.